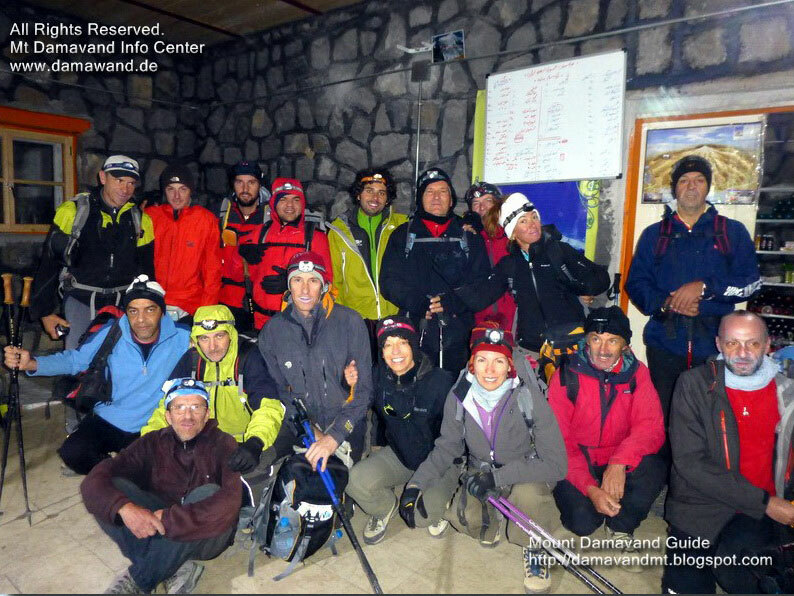 Custom designed VIP Private Tours to Mount Damavand Iran in most seasons to best suit your team. 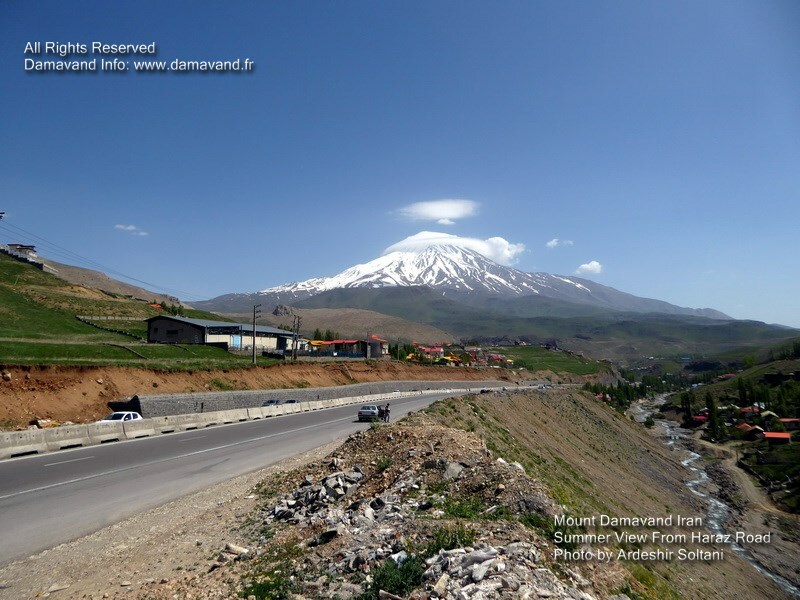 Economy Group Tours to Damavand Mountain to reduce the cost of travel to Iran. 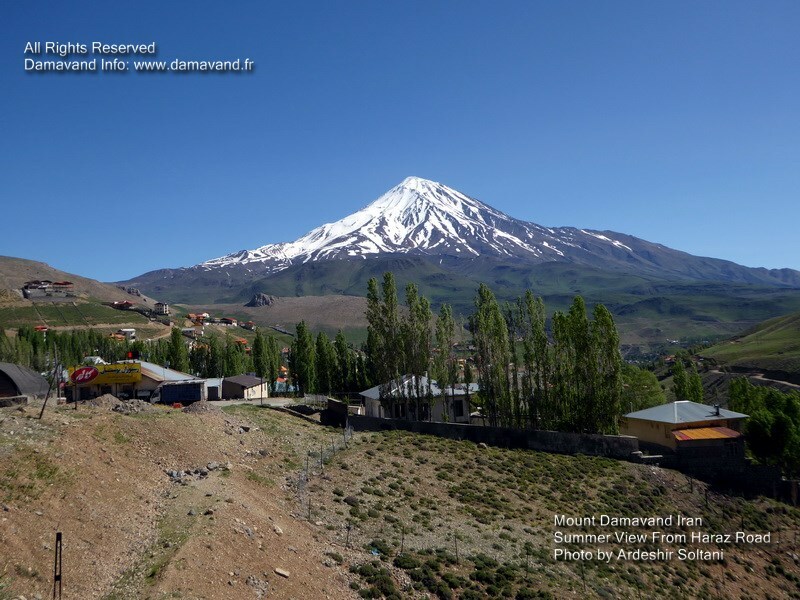 Mount Damavand is also a favorite target for ski touring and snowboard tours in winter season.